A British phone manufacturer named WileyFox has unveiled a new smartphone that runs on Windows 10 operating system right out of the box. If I put it in a blunt way, Windows Phone was a failure. While Microsoft was once considered a big player in mobile business, it didn't stand a chance in front of Google's Android and Apple's iOS. In October this year, Microsoft finally admitted what was already known for years; the Windows Phone mobile operating system is dead. 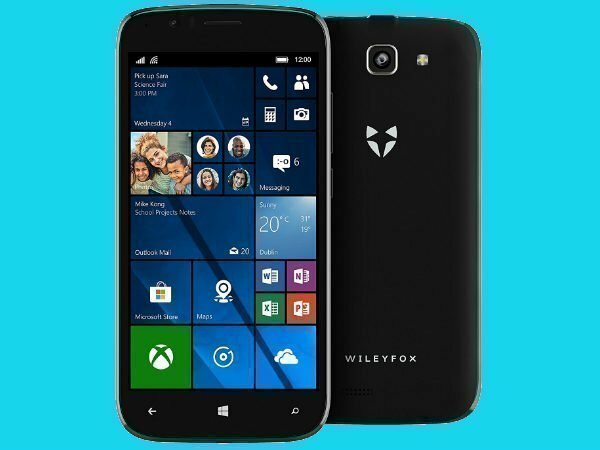 Interestingly, a British phone manufacturer named WileyFox has unveiled a new smartphone that runs on Windows 10 operating system right out of the box. Dubbed as WileyFox Pro, it can be considered as a business smartphone. The UK based company apparently intends to aim at the business community with its new offering. Moreover, the company has promised software support for the OS until mid-2020. 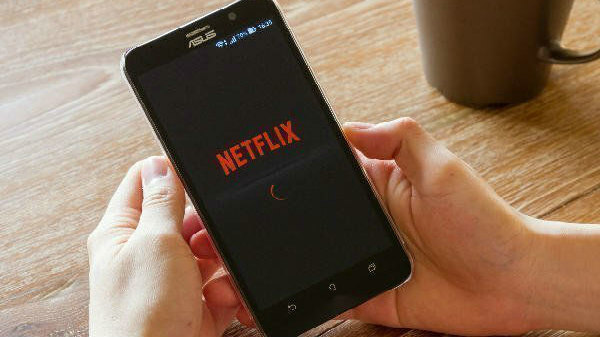 The extended software support could work as a selling point for the smartphone as most Android phones are not provided software support for such a long period of time. Talking about the specifications, the WileyFox Pro is fitted with a 5-inch HD display that delivers a screen resolution of 1,280×720 pixels. Under its hood, the smartphone is powered by a quad-core processor, which is claimed to be efficient enough for business purposes and multi-tasking. Unfortunately, the name of the chipset is not specified. The smartphone offers just 16GB of internal storage, but we don't know if the storage space is further expandable. On the optics front, the WileyFox Pro features an 8MP rear-facing primary camera and a 2MP selfie camera at the front. There is no information available on the phone's RAM capacity, battery size, and connectivity features. As far as the pricing is concerned, the Windows 10 based WileyFox Pro carries a price tag of £189.99 (approximately Rs. 16,600). Well, to be honest, the device is certainly overpriced considering its entry-level specs. Design-wise, it looks mundane as well. So we don't really think people will opt for this new phone just because it runs on Windows mobile operating system.